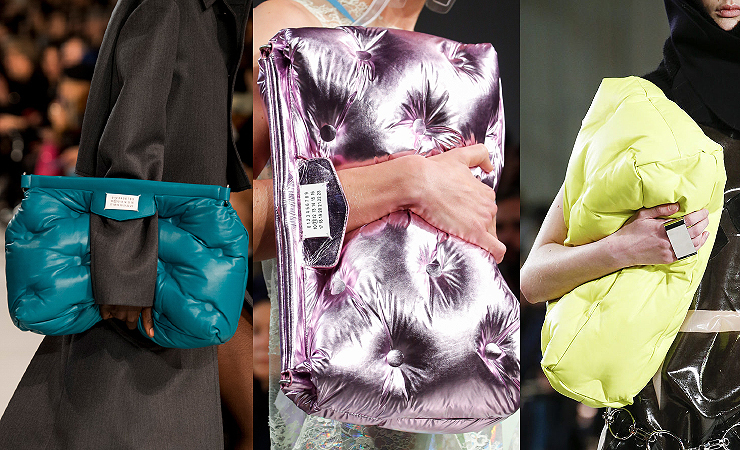 Inflated bags made of the raincoat fabric, having an obvious resemblance to pillows, appeared simultaneously in the collections of several brands, such as Maison Margiela, Dries Van Noten, and Prada. The trend for nylon was followed by the universal admiration for the inflated clothes and accessories. 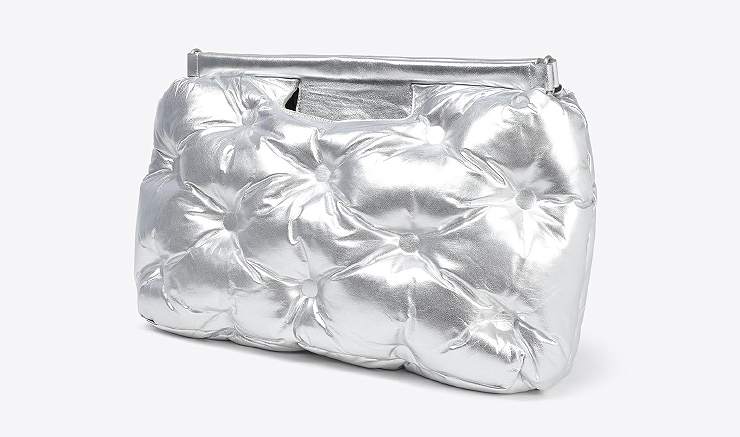 This spring, while the weather still doesn’t let us finally wake up from a prolonged winter, the puffy pillow bag will be the most relevant and desirable. 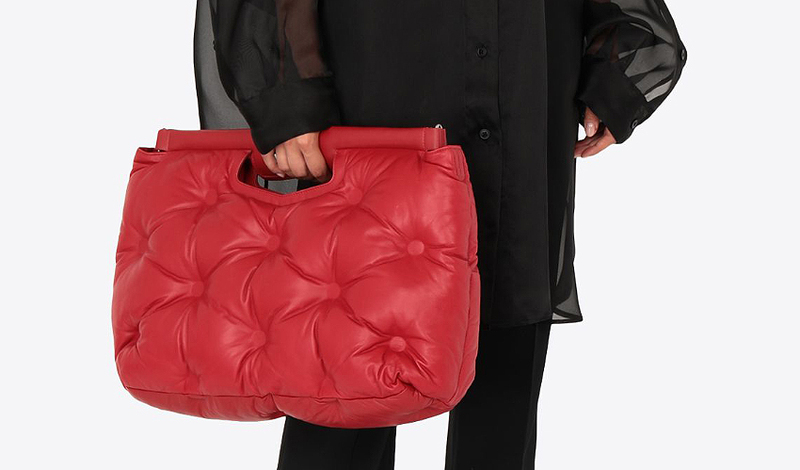 You can carry a soft pillow bag with an oversized coat, combined with semi-sporting and baggy clothes. The best “friends” of the huge pillow bag are stretched denim, large knitted sweaters and quilted tight shirts. The Fashiongton Post advises not to miss this curious spring trend, especially since such a bag will not just become your fashionable companion, but can literally replace your pillow while you are not at home. No photographs, images or graphics on this site may be used, manipulated or reproduced without our prior written permission. Legal actions will be taken if you do not respect this copyright.